We strive to provide our customers with high-quality fencing and decks that will last for years to come. We treat each property uniquely and communicate with our clients to meet their desires in creating a relaxing and functional space. 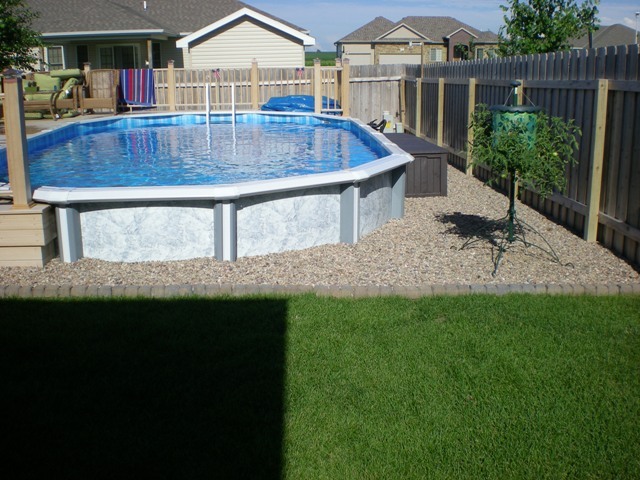 We can plan around existing features or pools and work with you to create the backyard of your dreams while staying within your budget.